Paradise is a word that encompasses far more than any one location. For many, the entirety of Belize itself is a veritable paradise complete with lush, dense forests and sparkling, clean beaches. Join J & M Belize Travel as they bring you to the best of both worlds. 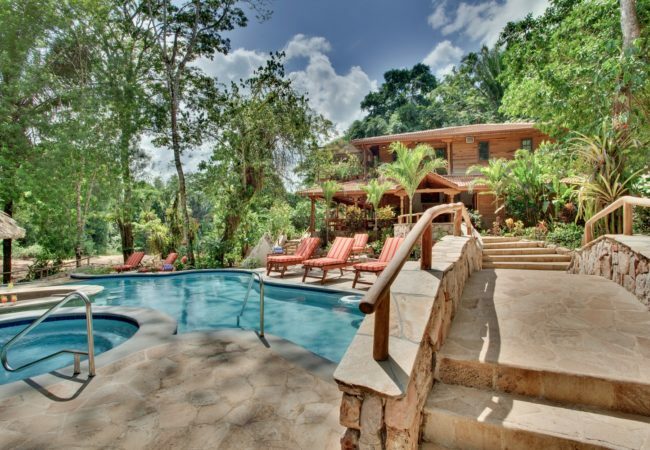 Start your stay in the heart of the Belizean jungle. Listen as the howler monkeys fill your time there with song. Swim underneath the majestic cascading waterfalls. Relive a time long past amongst Mayan ruins. Hike through unadulterated natural beauty. Next, venture to the Caribbean to enjoy the open arms of the sea. Feel the constant breeze cool you as the sun smiles down. Swim with the local aquatic wildlife, including the majestic rays and sharks. Venture forth in your own boat to further escape civilization. No one package is perfect for everyone. That’s why J & M has put together multiple options for multiple situations. Be it a romantic getaway for just two or a family trip where everyone wants to try as much as they can, we have exactly what you’re looking for. No matter the purpose, all of our packages combine the very best of the local beaches and rugged mountains. 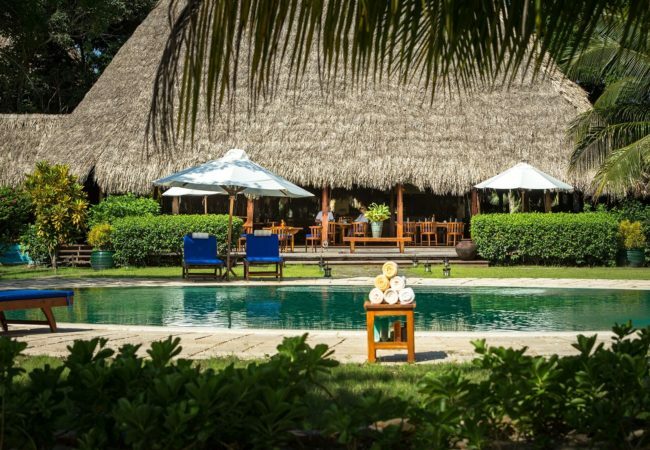 From the shores of Placencia Lagoon to the natural serenity of the Maya Mountains, we are reminded that paradise can exist in more than one location. This 7-night experience showcases both of our luxury resorts in Belize. Get the best of both worlds with our jungle and beach combination package!